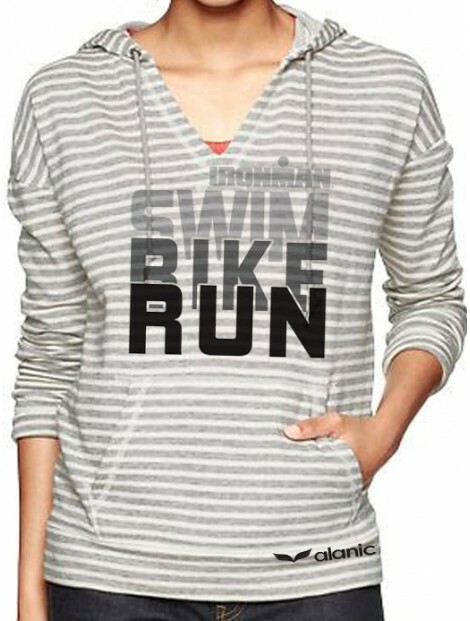 Marathon Clothing - A Stylish Option For Athletes And Non-Athletes Alike! 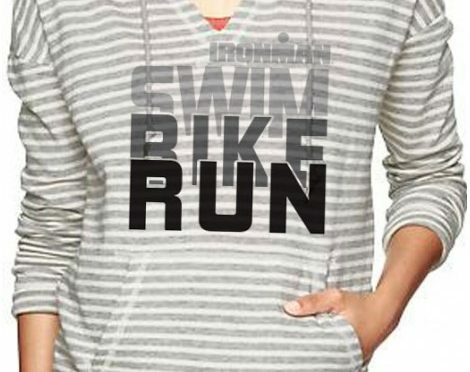 Marathon Clothing – A Stylish Option For Athletes And Non-Athletes Alike! The long twenty-six mile race of Marathon is not an easy task for the runners. Even the strongest of the athletes pants for a long breath after running few miles of the meandering race course. However hectic and muscle-aching the sports may be, you can’t deny its popularity all over the globe, right? Nowadays, it is quite observable that, along with the growing popularity of Marathon race, its clothes are also gaining prominence in the sports as well as mainstream fashion. Both men and women are choosing to bring out their sportiness by wearing the Marathon clothes. Now, take a quick look on why Marathon clothing can be a stylish choice for you, no matter whether you are an avid runner or not. Your decision to select or reject an outfit depends greatly on how unique it looks. You certainly do not want to wear the same garments that your neighbor or your friends possess. So, your search for that perfect outfit goes on until you find the one that fulfills your criterion. However, the development of sports fashion and its convergence with the mainstream trends have multiplied the number of choices for you. Check out the online inventories of the Marathon clothing manufacturers who have arrived with whole new sets of shirts, t-shirts, shorts and trousers. What you can notice is that, these shirts and t-shirts are available in various prints. Some of the sports clothing suppliers have also incorporated sublimation printing to add more vibrancy to their collection. Your appearance is, to some extent, influenced by the color you are choosing to wear. If you wear brighter shades, your countenance will derive a cheerful spark and if you put on darker hues, you will appear more toned. The Marathon running shirts offer you loads of colors to choose from. If you are a woman, you can also try out the feminine colors that can infuse more nimbleness to your look. So, all you need now is to make an entry into the e-stores of the marathon clothing manufacturers and have a look at their endless colors and combinations that can really add a fresh vibe to your wardrobe. As it is specifically made for running, you can see that the fabric used in Marathon clothes is very comfortable and has a high level of moisture wicking capacity. You can easily choose these Marathon t-shirts for your daily exercise or jogging sessions. These will keep you dry and pump up your energy so that you can enjoy your activities for a longer period. With the evolution in sports fashion, Marathon clothing has also found its place in the wardrobe of the common people. Be it for the soothing roominess or the mind-blowing colors, you must try out the Marathon outfits and see how it revs you up with its casual chic!